Achieve a close, comfortable shave every time with Wahl's Cartridge Razor; a contemporary design that combines durability and functionality for professional results. 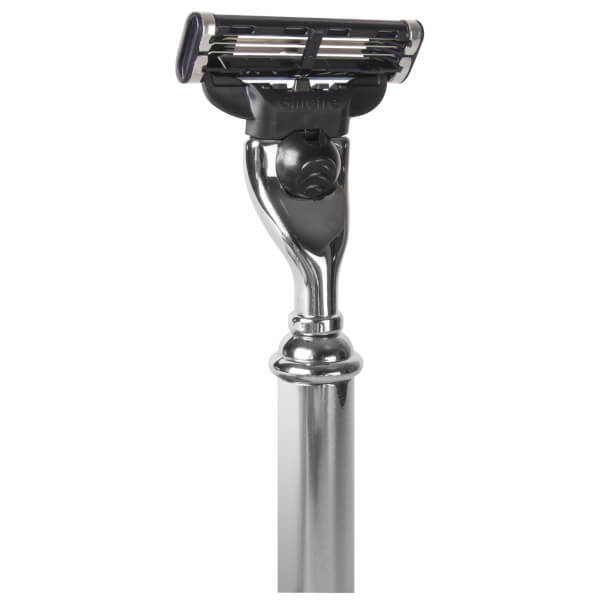 Featuring a balanced, chrome-finished handle that sits perfectly in the hand, the razor is fitted with a Gillette Mach3 precision blade, and glides effortlessly over skin to remove facial hair for a smooth, soft finish. 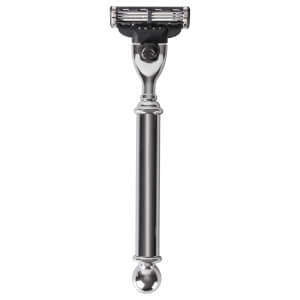 Includes 1 x Gillette Mach3 blade.